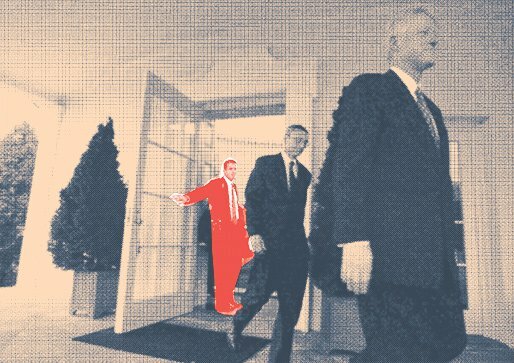 As a body man, Doug Band’s job was to completely inhabit Clinton’s needs and whims and moods. As [Band] grew in the job and the job became bigger, he still did the crap work ,” says a former colleague. Band had already shown that he could be quite brazen in invoking his Clinton ties in a personal capacity. One stark example came in 2009, when the U.S. Postal Service exercised a purchase option on the Sarasota post office building, which was owned by Band’s father and another family. The owners refused to sell, arguing that the price should be higher than the $825,000 the Post Office had offered. 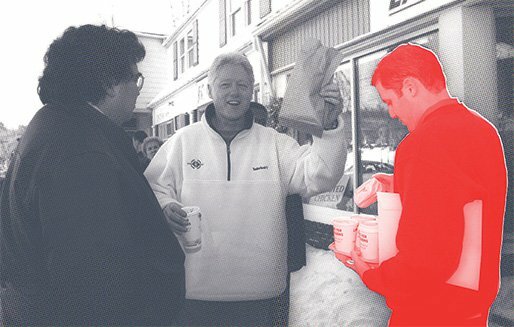 Then, Band placed a phone call to Alan Kessler, a longtime Clinton ally and a member of the Postal Service Board of Governors. According to the Postal Service inspector general and documents I obtained under a Freedom of Information request, Kessler urged top Postal Service officials to pay more for the building. 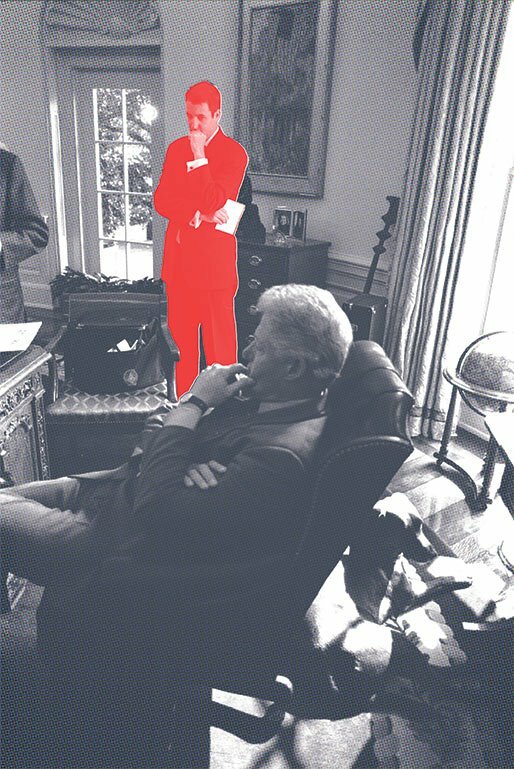 Postal Service General Counsel Mary Anne Gibbons recalled to investigators that Kessler told her Band had White House connections and “could run up to Capitol Hill and thwart the Postal Service.” A colleague of Band’s in Clinton’s post-presidential office whose name was redacted from documents also contacted Gibbons, clearly signaling where the overture was coming from: “I work for President Clinton. His Counselor, Doug Band, asked that I set up a call with you ... ” After the inspector general found that Kessler had failed to uphold his duty to the Postal Service, Kessler resigned in July 2011. Nevertheless, in order to curb its legal costs, the Postal Service settled the sale with the two families for $1.06 million. Eventually, the source says, a couple of senior campaign officials told Clinton about the problem. “Most people in that role ... usually reflect [their] boss. Doug did not reflect his boss. Clinton is easy to work with and likes to get stuff done,” says the source. 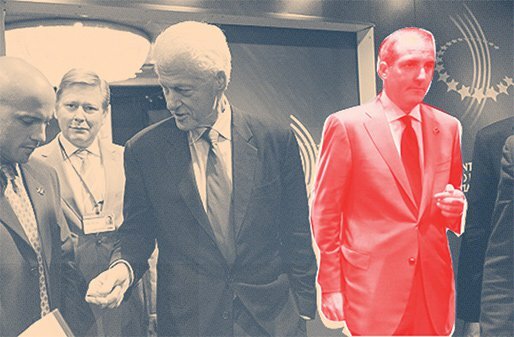 “I would be surprised if Clinton had a full assessment of how difficult Doug was.” For a while, Band was “still trying to be part of things,” the source adds. Eventually, though, his gatekeeper role was passed to other Clinton aides. Meanwhile, Band’s reputation inside the Obama campaign became outright toxic after The New Yorker reported that he planned to vote for Mitt Romney, which Band denied.